The architectural genius of Robert Trent Jones Sr. turned a sprawling 240 acre dairy farm into The Rail Golf Course. 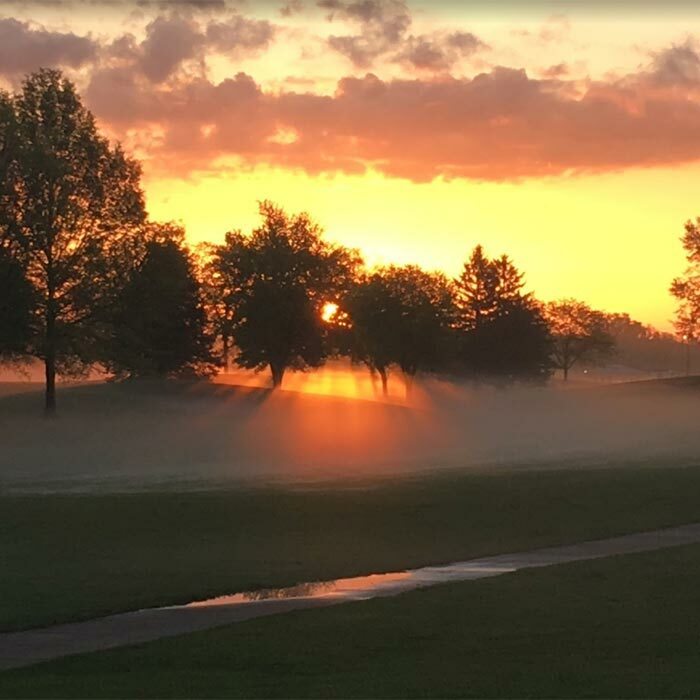 Rated 4 stars by Golf Digest and continually voted as one of the best places to play golf in Central Illinois, The Rail was also home to The State Farm Rail Classic from 1976-2006. 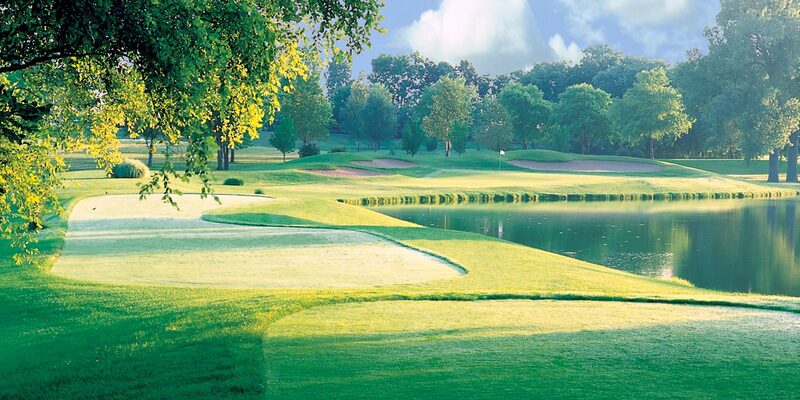 The Rail Golf Course is home to beautifully manicured fairways, great conditioned greens, and features 5 lakes and 82 sand bunkers. 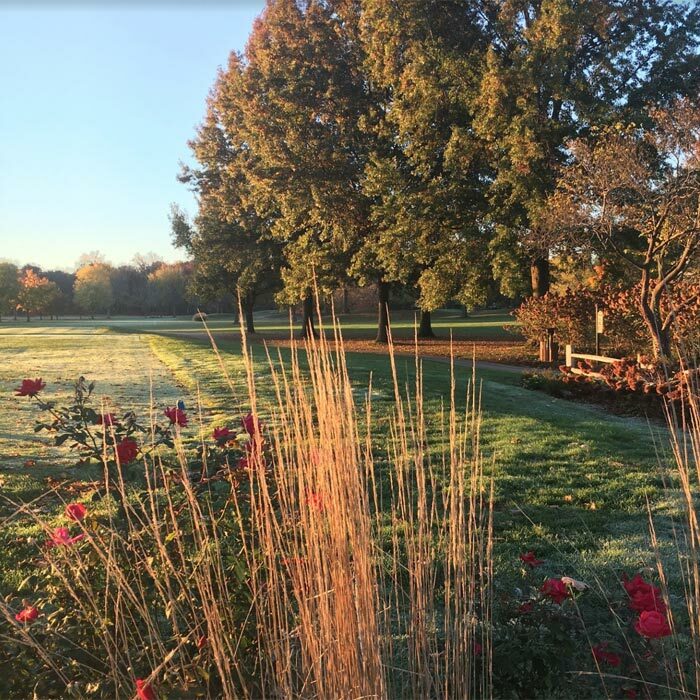 We are known as "Springfield's Finest & Friendliest", and we invite you to reserve your tee time today. Plan your next wedding, banquet, or special occasion at The Rail, for an unforgettable day in our beautiful and elegant outdoor facility. 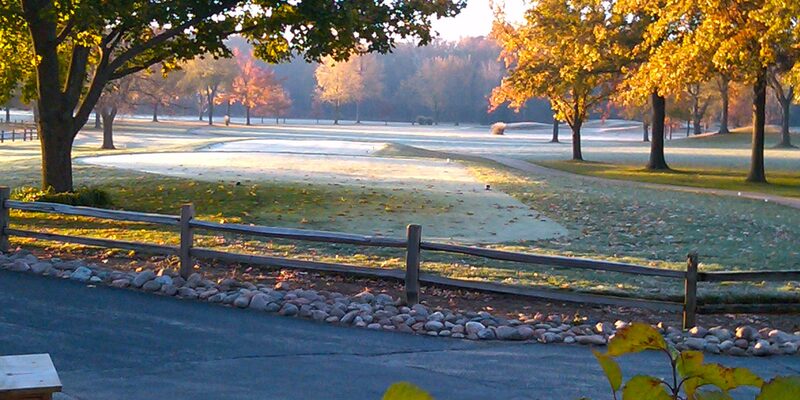 Consider The Rail Golf Course for your next Golf Outing or Corporate Event. Our Professional Staff will take care of all the details! 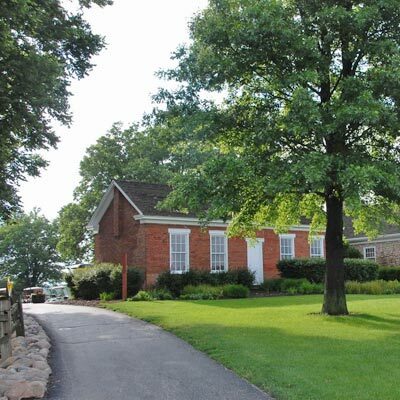 From beautiful grounds to a sophisticated event facility and delectable catering menu, The Rail offers the perfect location for your wedding or special occasion. Our professional staff is committed to providing top notch, personal service, helping plan your event down to the last detail. Are you visiting the Springfield Area? Don't miss out on the opportunity to bundle your hotel and golf, for an opportunity to play our fabulous 4 Star Rated Championship Course! No Initiation Fees or Monthly Minimums! Featuring 3 Classifications, Junior Memberships, and Driving Range Memberships, The Rail has something to fulfill every golfer's desire! HOT DEALS! Book online to get our lowest price guarantee! Our online specials can change from day to day or week to week, so make sure you check our online booking engine to find a HOT DEAL! 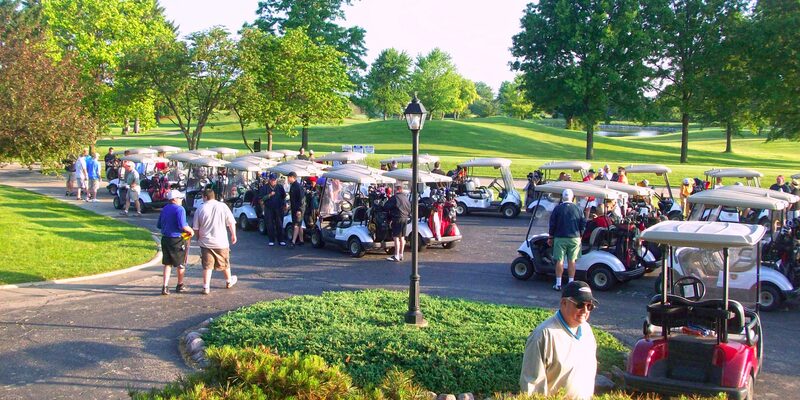 Tee times MUST be booked online to receive online special prices. 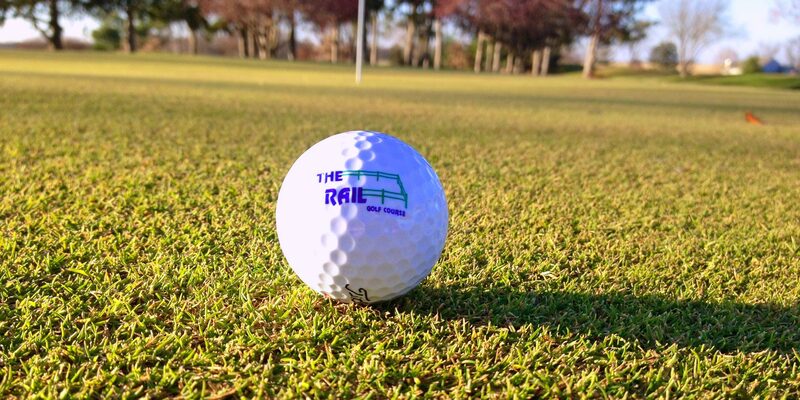 The management team at The Rail are all local residents who pride themselves on maintaining the best course in the area and serving the area's golfing community. We provide a 4 Star Facility with 5 Star Service! Plan your next special occasion with unforgettable flair in our beautiful and elegant outdoor facility. 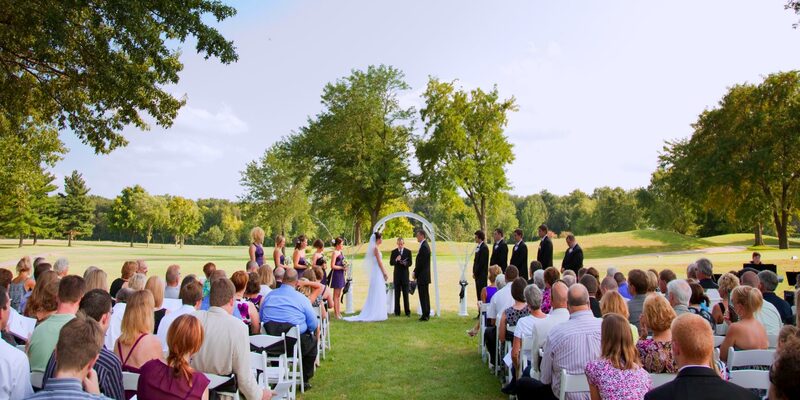 Our banquet space is perfect for weddings, special events or an awards banquet following golf. 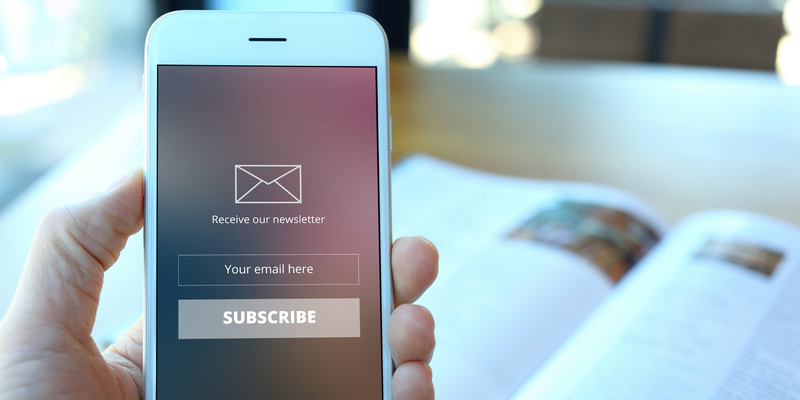 Join Our Exclusive VIP Email Club. It's Free, and you'll get the latest news and specials we offer. There are no better deals, period.